SMI packers are the ideal solution for the packaging of a wide range of products in countless pack collations. Thanks to the very quick changeover time, it is very easy to change the format and immediately re-start the production. 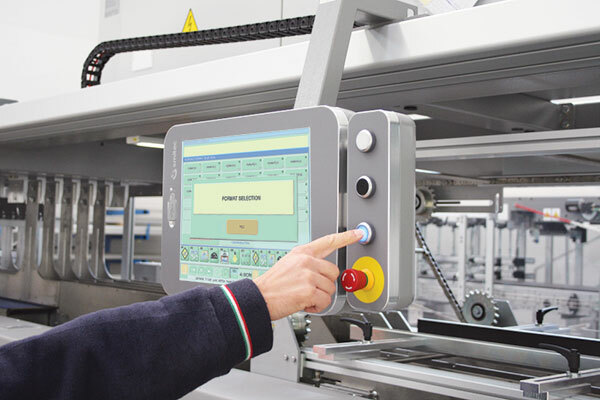 The operating parameters of each pack are stored in the POSYC® control panel, so that the operator can select the required format directly on the touch screen. 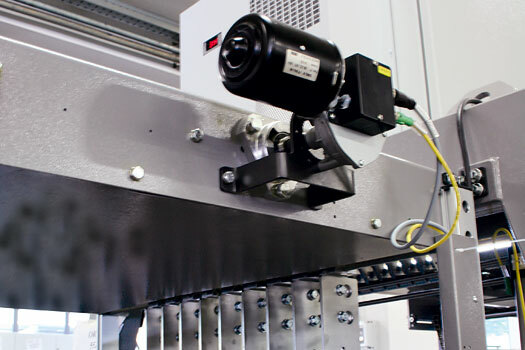 The mechanical adjustments of the machine sections might require the operator’s manual intervention, depending on the machine model and on the product to be handled. For the models with automatic changeover, the machine is electronically arranged for the packaging of the new format by means of brushless motors; in most cases, no tools or operator’s intervention are needed. Thus, changeover operations simply consist in selecting the new format from the POSYC® control panel. For the models with manual changeover, the operator can easily arrange the machine for the packaging of the new product collation, by means of counting devices and hand-cranks for the guides adjustment. 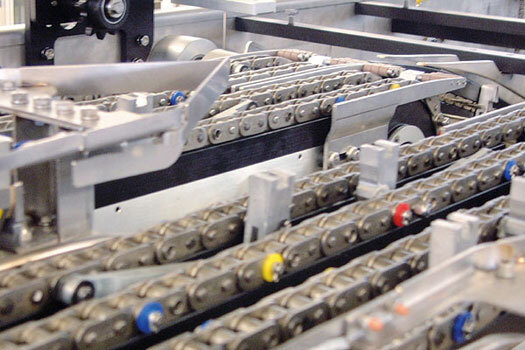 In order to make the shift from a small pack to a large pack or vice versa easier, SMI packers are set to control up to three different machine pitches, identified by coloured position indicators installed on the chains.